With each version of Android Google releases, the company makes sure to tuck away an Easter egg in the Settings app. With KitKat, it was the dessert tray animation. With the Android L preview back in June, it was the “webdriver torso” YouTube mystery. Now, with the latest Android 5.0 Lollipop developer preview, Google has taken things to the next level. 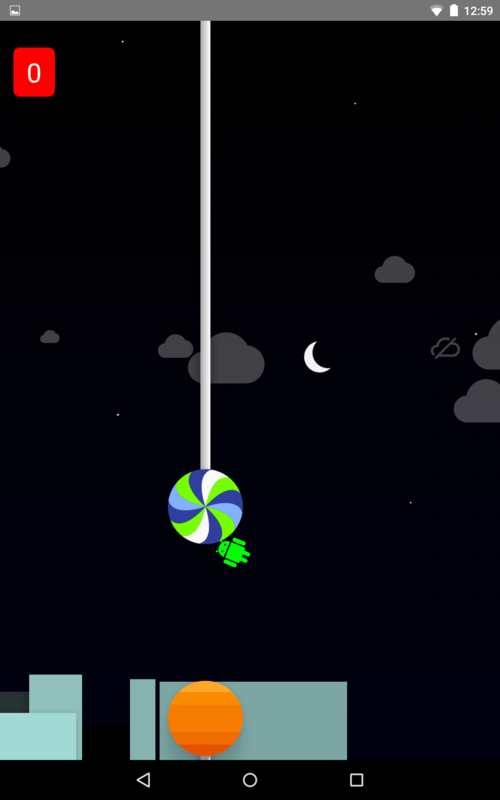 If you’re one who was adventurous enough to install the Lollipop preview onto your device, head to Settings. Then, scroll down to “About phone” if you’re on the Nexus 5, or “About table” if you’re on the Nexus 7 2013. 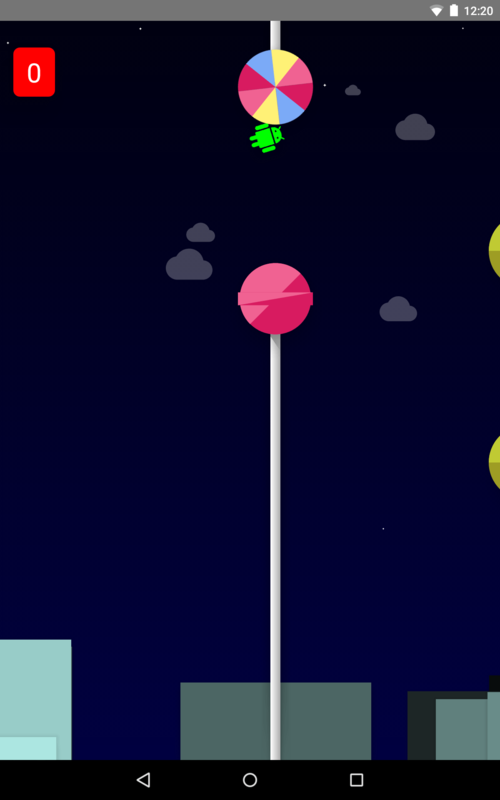 Continually press on the Android version number until a giant lollipop appears. 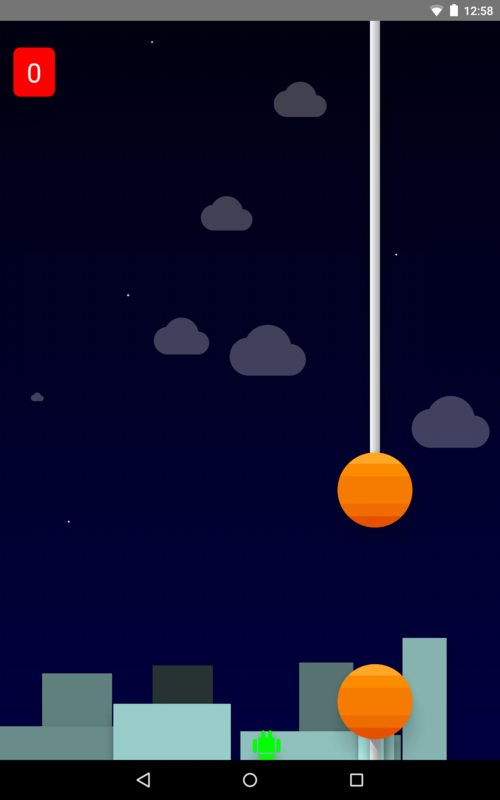 Long-press the lollipop, and you’ve now entered a fully-featured clone of Flappy Bird. While the Easter egg is just as frustrating as the original, we don’t know if anything happens after you pass a certain point. So far, we’ve only managed a measly two points. Still, it’s good to see Google continue its Easter egg trend in Android. You can see a few images of it below while laughing at the miserable scores.